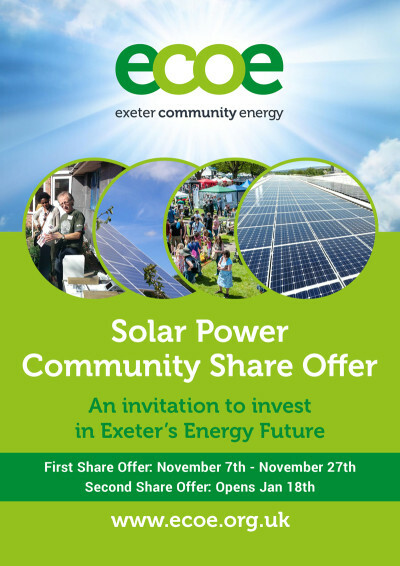 Exeter Community Energy Co-operative is an innovative social enterprise that enables local people to take ownership of renewable energy projects. 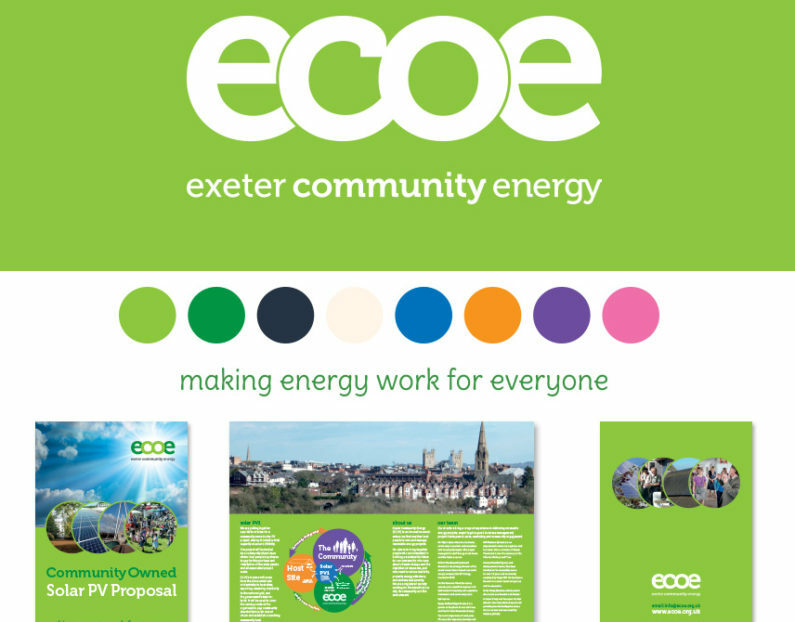 ECOE have eight rooftop solar installations including Shillingford Organics 40kW, Exeter Central Library 30kW, Pinhoe Rd Baptist Church 17kW, and Glasshouse Lane Medical Centre 18kW all these four were installed by SOL Electrical during 2015/2016. All of the solar pv arrays were fitted with SolarEdge optimisers for monitoring and efficiency. These installations are just the start and ECOE hope to are currently investigating other possible solar rooftop installations, the potential for a renewable heat project and a household energy saving project. Community energy projects are making a difference across the country, strengthening communities, helping the local economy and reconnecting people to the energy they use, as they became producers as well as consumers. As a community-owned coop, ECOE want to benefit the city, its people and the environment. One element of this is sharing the financial benefits between shareholders, a fund for community projects and investment in further energy projects. ECOE’s aim is to bring together people who are interested in building a sustainable future for the community, who care about climate change and the depletion of resources, and who want to reduce fuel bills, promote energy efficiency and address fuel poverty. Communities can work together to learn and change the way we produce, use and think about energy, and in doing so create a more sustainable, resilient and prosperous community. ECOE were award winners at the Express and Echo Annual Community Awards 2016 where Gill Wyatt received best Community Enterprise award for ECOE.